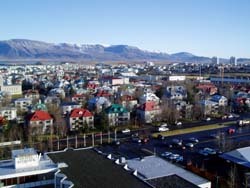 The presented room availability, rates and discounts are actual and final for all our 156 hotels in Reykjavik. The primary events of the festival are famous cooks’ master-classes. The most sophisticated gourmands visit the festival too. During the festival celebration all the popular restaurants suggest their guests to taste their special menu and take part lots of exciting entertainments. Local bars, clubs and discos are engaged in this festival too, so night life enthusiasts will like a great choice of entertaining programs. The festival lasts for five days and falls within the second part of February. 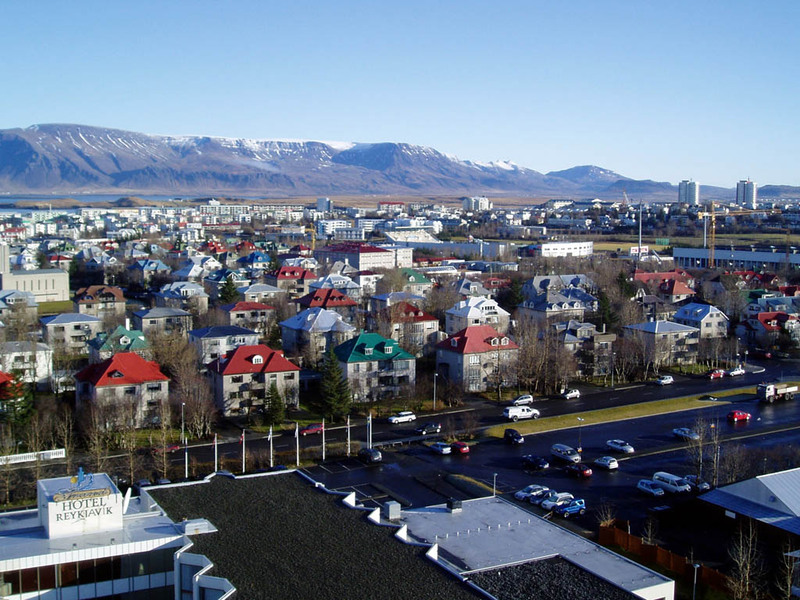 Every upscale restaurant in Reykjavik invites a famous cook, who is offered to organize a festive program for the restaurant’s guests. An interesting fact us that invited chefs cook all their dishes of local foods only. This fact makes each treat even more original and unique. The Food&Fun festival is always followed with captivating competitions. Chefs compete with each other in cooking of ethnic dishes, with ordinary restaurants’ guests being the jury of the gastronomy competition. The last day of the festival offers every cook to make three unique chef’s dishes. The Food&Fun festival is one of the best holidays for gastronomy tourism fans in the world. Another famous and popular festival is held in February too. The Winter Lights Festival starts in the middle of the month, which entertainment program lasts for four days.